"I don't have any particular concerns ... 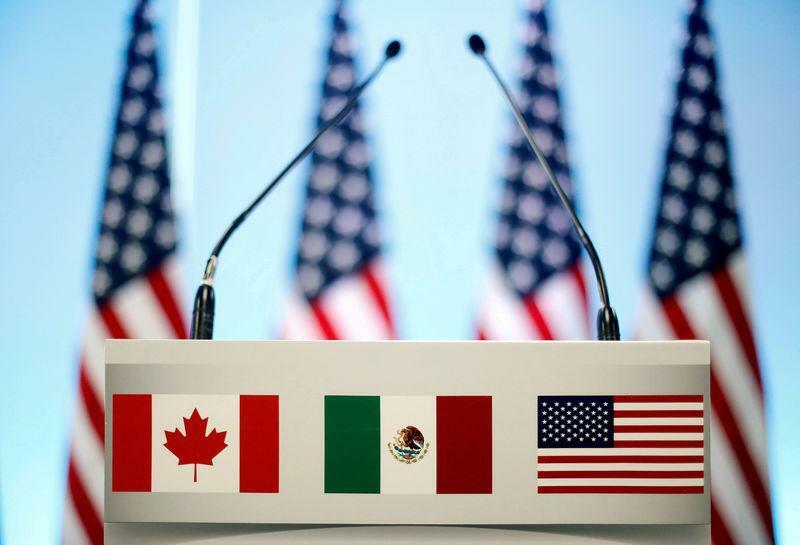 I'm sure everyone is going to be supportive to the extent they can of the USMCA," he told reporters. Separately, a Canadian government source said Canada's ambassador to Washington and his diplomats "will start to reach out to newly elected members to highlight the importance of our trading relationship".